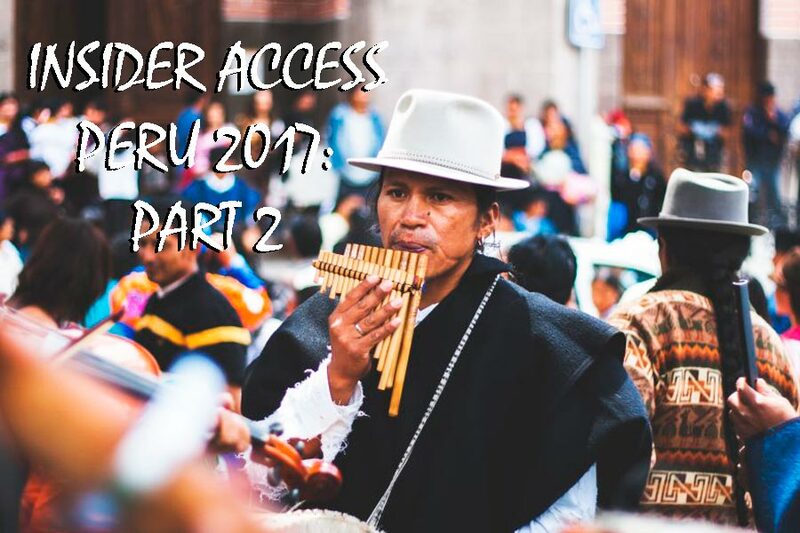 Welcome to our 5-part blog series featuring some of Peru’s most exclusive, authentic, and unheard-of travel experiences handpicked by our team of Kuoda Travel Designers. 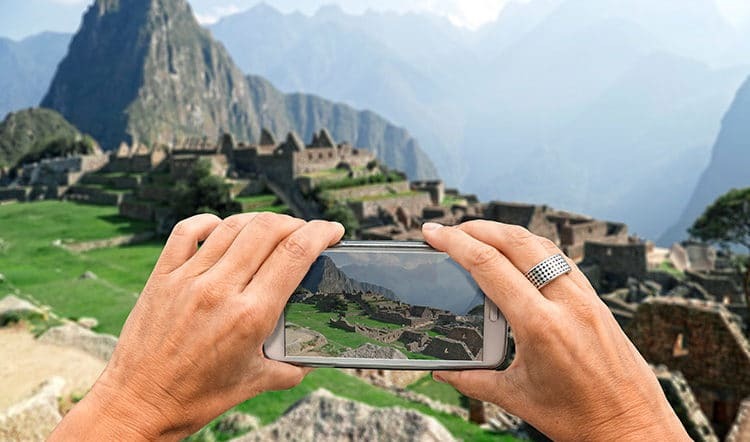 Many of these experiences are exclusive to Kuoda travelers, as we pull on our local connections and intimate knowledge of Peru to create something special and unique for your once-in- a-lifetime vacation in Peru. To truly connect with the local culture and customs during your vacation in Peru, it is smart to find opportunities to connect with the locals and understand their stories, traditions, and livelihoods. Below, we share five of our favorite authentic travel experiences including the theme of local life in Peru, from generations-old hacienda visits to private access tours of off-the-beaten-path weaving cooperatives and more. These five experiences are guaranteed to open your eyes to Peruvian culture in all of its diversity and leave you with new connections and a deeper understanding of the places you visit on your custom Peru tour. Experience #1: Be a guest at a centuries-old hacienda while your hosts expound upon their ancient family tradition of growing Giant White Corn. Peru’s stunning haciendas, or family estates, are a byproduct of Spanish colonialism. Today, many of Peru’s haciendas are still family-owned and operated, passed down through the generations, and a few have laid down the welcome mat for tourists to experience hacienda life and history firsthand. One such estate is Hacienda Sarapampa located in the Sacred Valley of the Incas. The Sumar family will introduce you to their Cusco Giant Corn farming operation and share with you its impact on the region and local economy. Experience #2: Connect with a family of skilled local weavers in a picturesque and remote Sacred Valley village. In a place where Quechua, the ancient language of the Incas, is still spoken, step inside the workshop of a family of local artisan weavers in a remote Sacred Valley village. See the weaving process unfold from the dying of the wool to the threading of the loom and put new perspective to your appreciation for the intricate textiles of Peru. 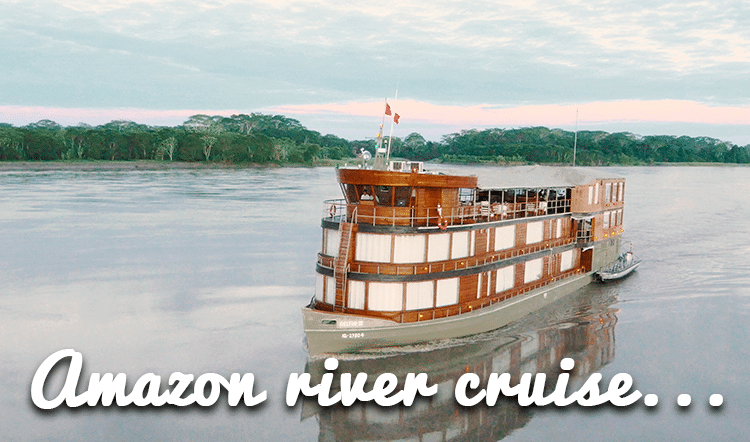 This intimate cultural travel experience takes you a layer deeper into Peruvian culture and presents you with an opportunity to forge authentic and raw connections in a community keeping ancient tradition alive. Experience #3: Mingle with the local school children and their families in an off-the-beaten-track highland village. What can be more rewarding than playing with some Andean school children on your custom Peru tour? Always a highlight for guests, a visit to a rural schoolhouse brings about unforgettable moments of connection. Kuoda can arrange for you to sit in on a lesson at our Andean Children’s Learning Center in the Sacred Valley. This is an especially great activity for Peruvian family vacations. Young and old will feel warmly welcomed by the community and students. Experience #4: Visit the thousand-year-old floating Uros Islands of Lake Titicaca by private speedboat. While other travelers beeline it for the overrun and gimmicky floating Uros Islands, Kuoda has access to a section of the Uros untouched by mass tourism and still inhabited by ancestors of the Incas. 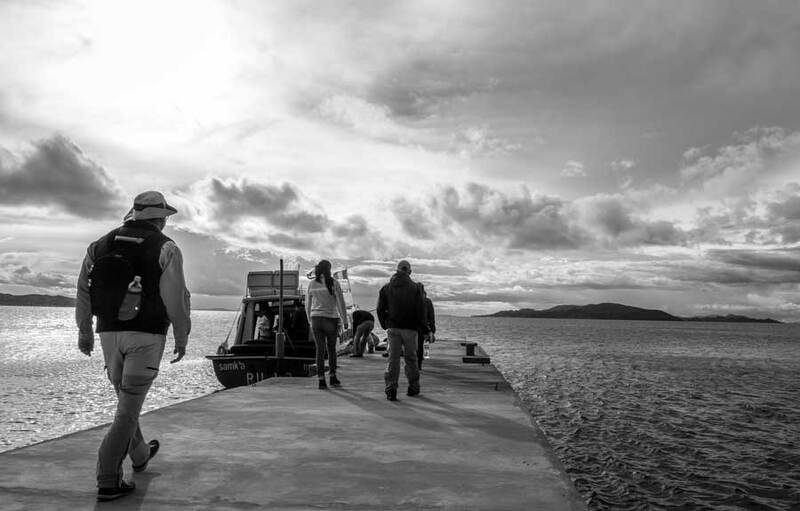 Step off the boat and onto the man-made totora reed islands for an inside look at unique tradition and customs frozen in time. This is a truly unique cultural experience for your southern Peru vacation. Experience #5: Shop local and go home with a unique souvenir from our ethical fashion partners in the Andes. It’s likely that by trip’s end, you’ll grow attached to the vibrant and ornate Andean textiles. Kuoda is connected to several ethical fashion brands working with artisanal weavers in the southern highlands of Peru, including organizations like The Creativity Lodge and brands like Las Polleras de Agus. Take home a piece of Incan tradition as a souvenir of your unforgettable vacation in Peru and simultaneously help support the future of Andean textiles. 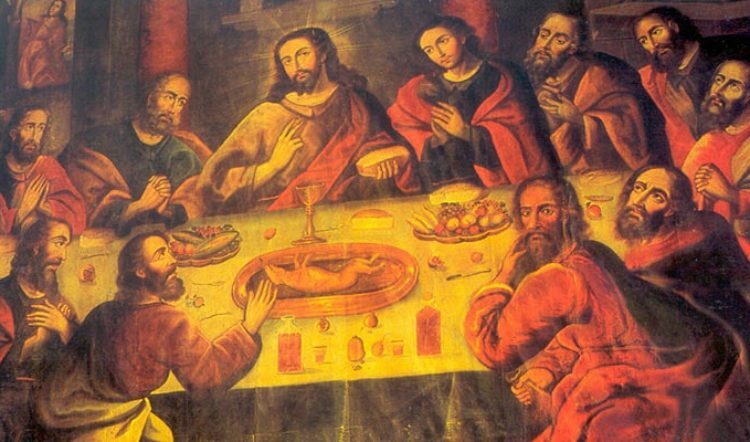 This is just a taste of the sort of authentic travel experiences Kuoda can cook up for your tailor-made Peru holiday. To learn more about any of these cultural travel experiences, contact a Kuoda Travel Designer today. Looking for luxury tours in Peru? Check out our prior blog post in the series featuring four inspiring luxury travel experiences. 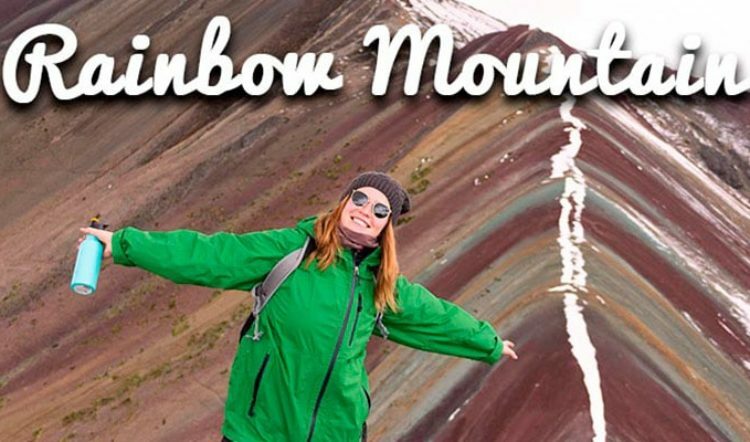 How Did Rainbow Mountain Get Its Colors?